So I was going to wait until I had the first draft complete for Book 3 before revealing anything about it (since sometimes things will change) but I just couldn't wait to share my beautiful book cover that was completed today. I love it! I love them all...but there is something so PERFECT about this one and how it exemplifies what's happening in Eviana's life. Claudia at PhatPuppyArt is beyond amazing! In less than 48 hrs...I had my cover. As I said before, I wish I could write a book for every one of her works. 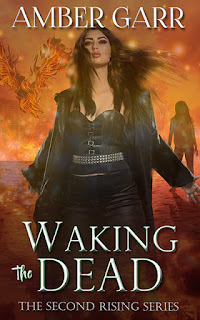 I don't have a blurb or summary to post yet...but that shouldn't stop you from enjoying the cover. And now I wish I could finish the book tomorrow! I am anticipating a May release. Fingers crossed! 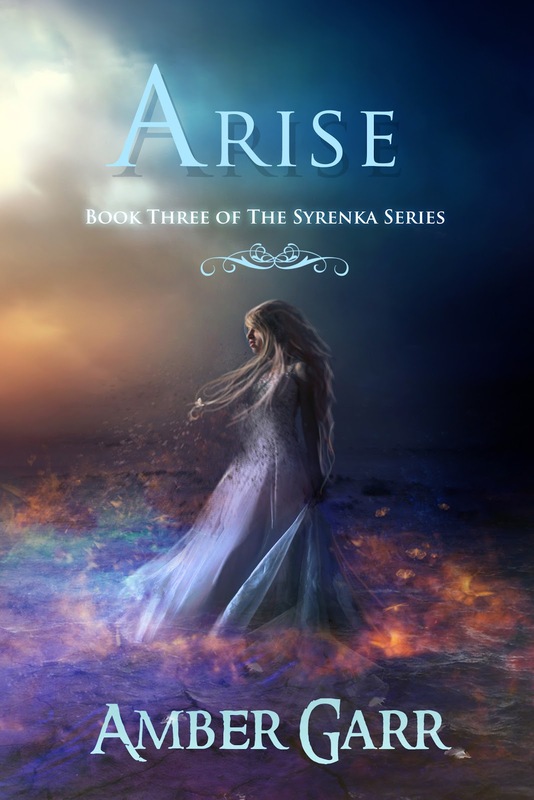 Without further ado...I present Arise: Book Three of The Syrenka Series. Oh my GAWWWDDD, that is beautiful!!! PhatPuppy is becoming better and better, I swear. And the covers for The Syrenka series just keeps surprising me. Just when I thought that the cover couldn't get any more beautiful, the next one comes along and stuns me. Arise is more than beautiful, so tranquil, surreal, and magical. Truly. 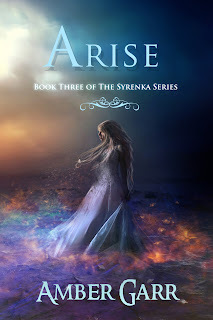 Hi Amber Garr, when is the next book of the syrenka series going to be finished and available for sale??? I just cant wait to read it! I just love Eviana and Kain!!! It is one of the best series I have ever read! All the magic, myths, romantic scenes, merfolk... alter the book into one great unique masterpiece!!! I just finished reading the first two books and loved them both! I can't wait to read this one too!